is a filmmaker based in Los Angeles, CA specializing in Assistant Directing and Producing for independent films, commercials, and online content. Benson left his hometown of San Diego, CA in 2010 to attend the California State University of Northridge. He completed his studies in 2014 with a Bachelor of Arts in Film Production emphasizing on Editing and Production Management. Benson's wide array of experience spans across feature films, television series, short films, commercials, and music videos. 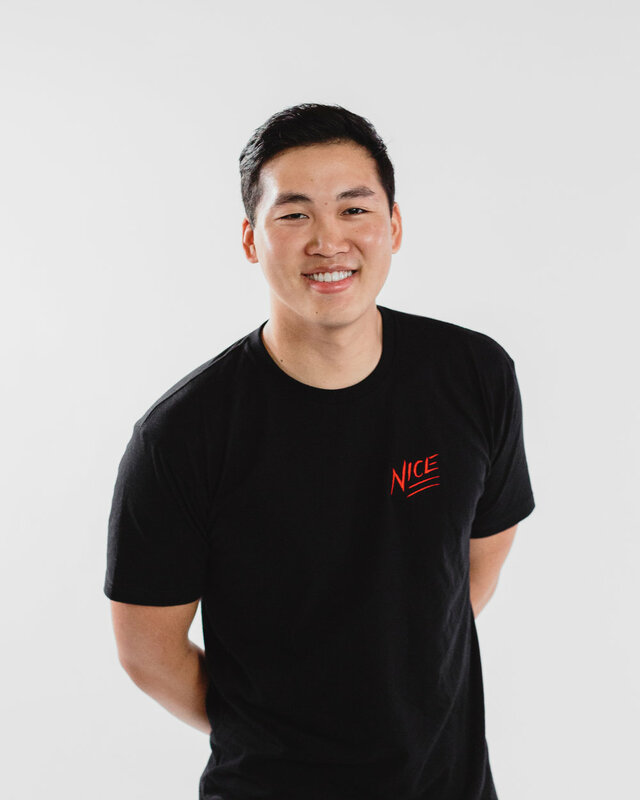 Currently, Benson is the in-house Assistant Director and Producer for the popular YouTube-based production company Wong Fu Productions. Outside of filmmaking, Benson's interests include martial arts (Brazilian Jiu-Jitsu & grappling), paintball, and the occasional woodworking/DIY project. When he's unable to decide between all his hobbies, you'll find Benson with his two yorkie pups Mochi & Mayu. Follow my Instagram Profile HERE to keep up with my day to day life. I haven’t written anything this long since college. Here’s an old school blog looking back at my 2018.